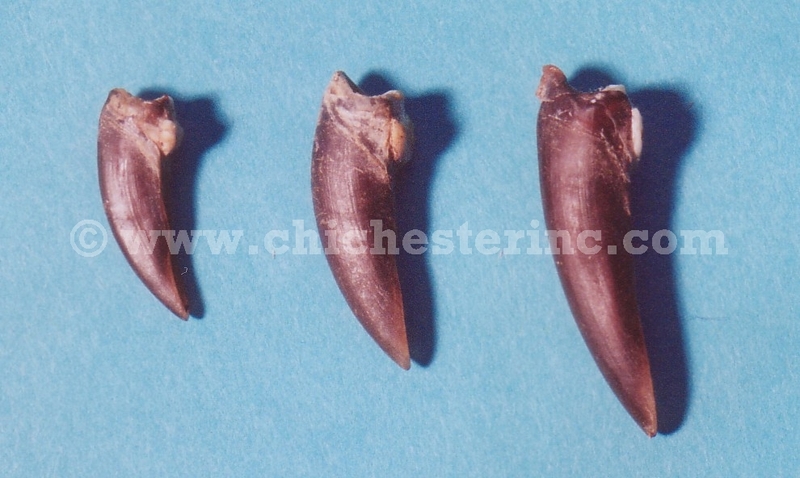 These are real nutria claws. Genus and species: Myocastor coypus. Wild. Nutria are not an endangered species.